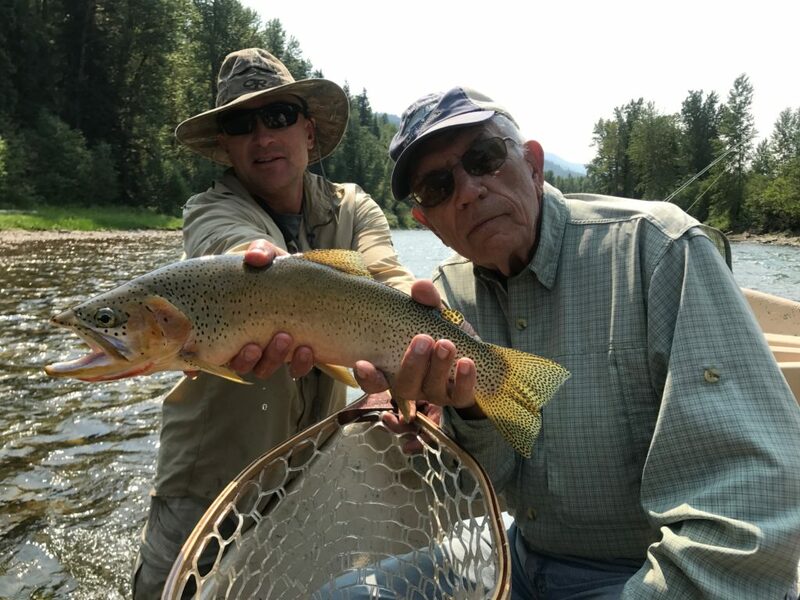 Fishing with the folks at Fernie Wilderness Adventures has quickly become one of our favorite shop trips. 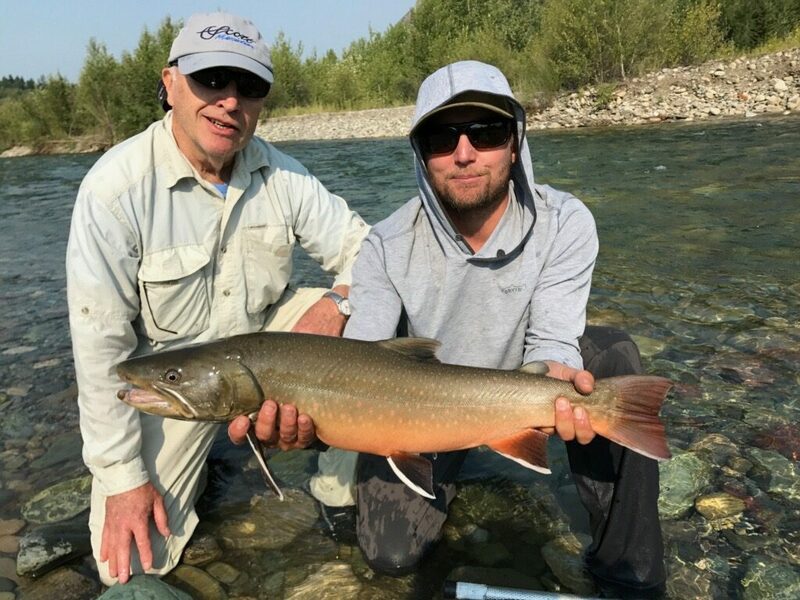 Staying at their lodge creates a wonderful family style atmosphere that makes for the perfect start and finish to each day. 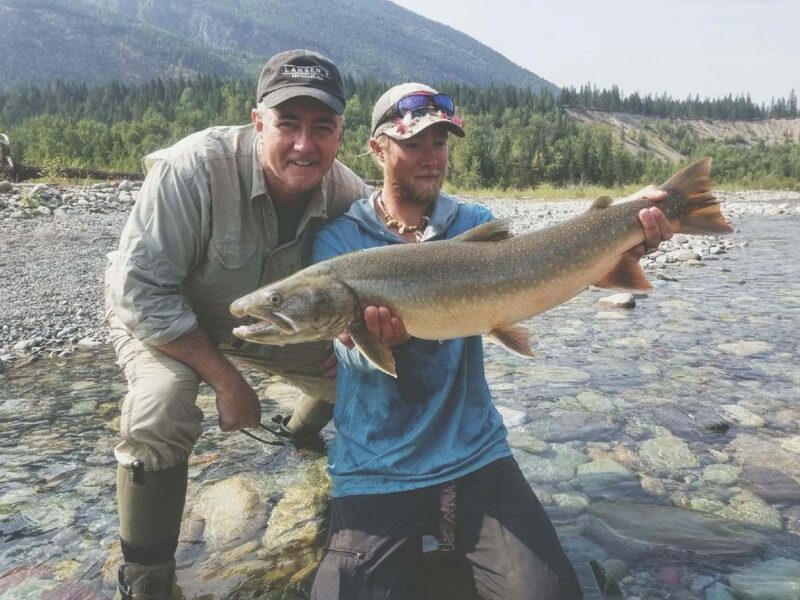 You will have the chance to fish some of the most famous water in the Canadian Rockies. 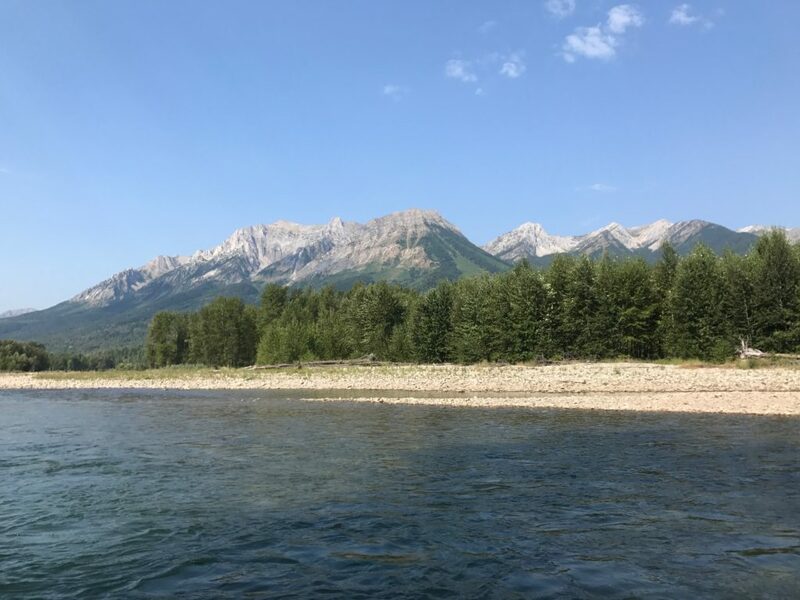 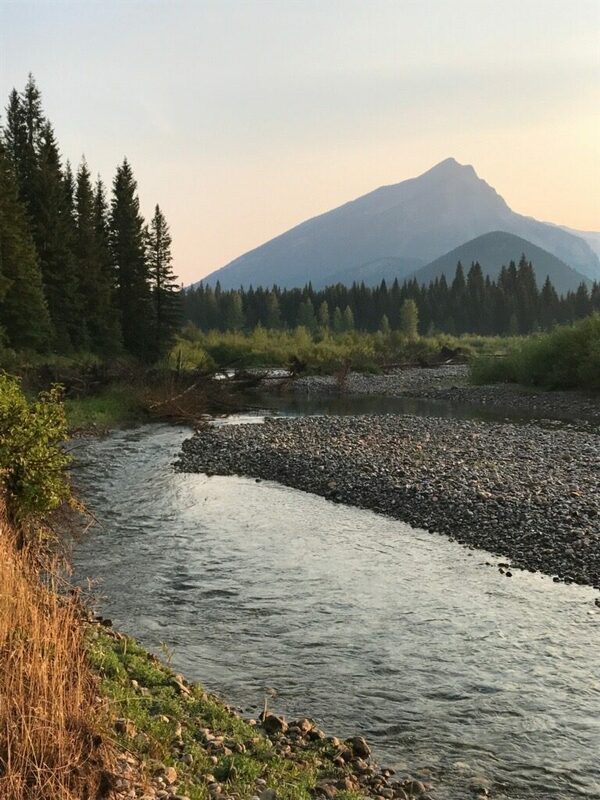 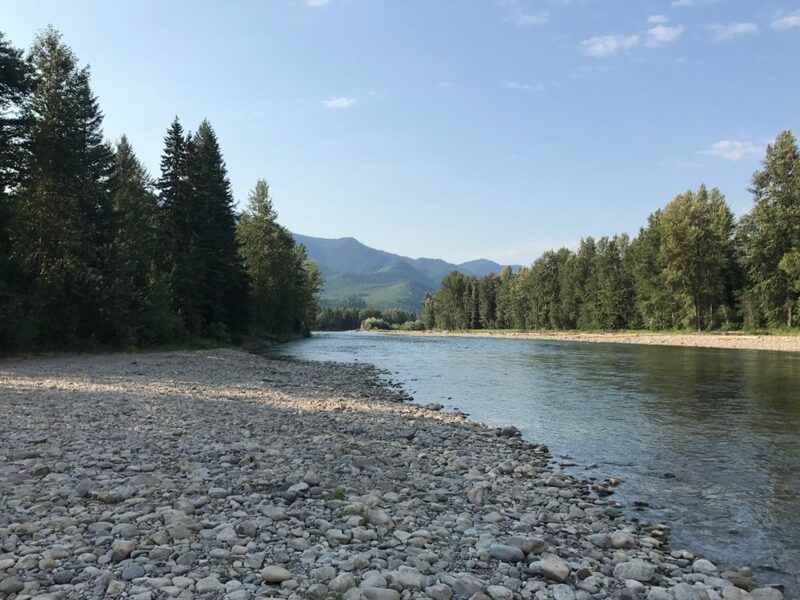 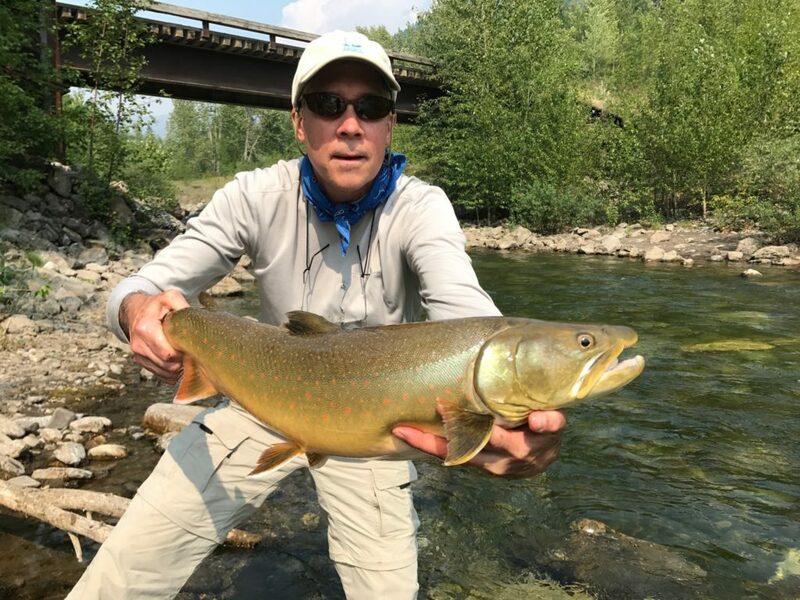 You will be able to target trophy Bull trout and fat Cutthroats in crystal clear water, in a visually stunning setting, all without seeing another angler in sight. 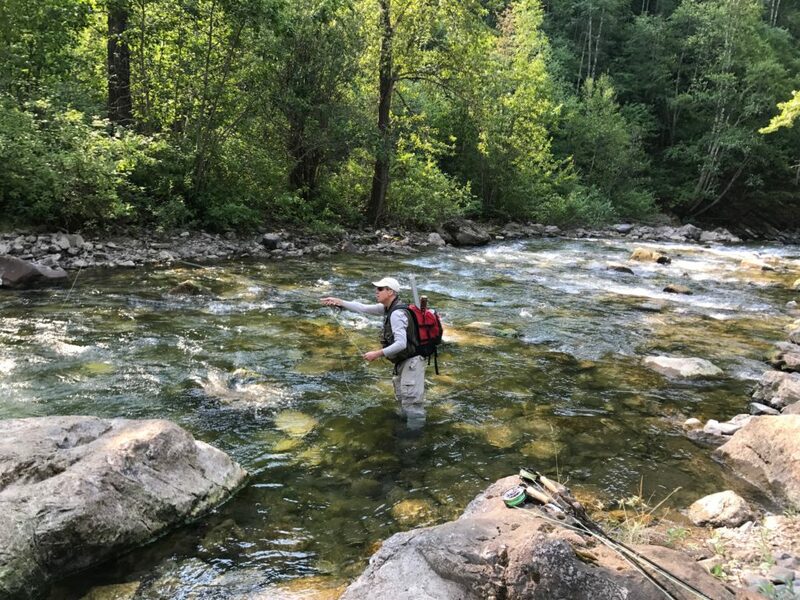 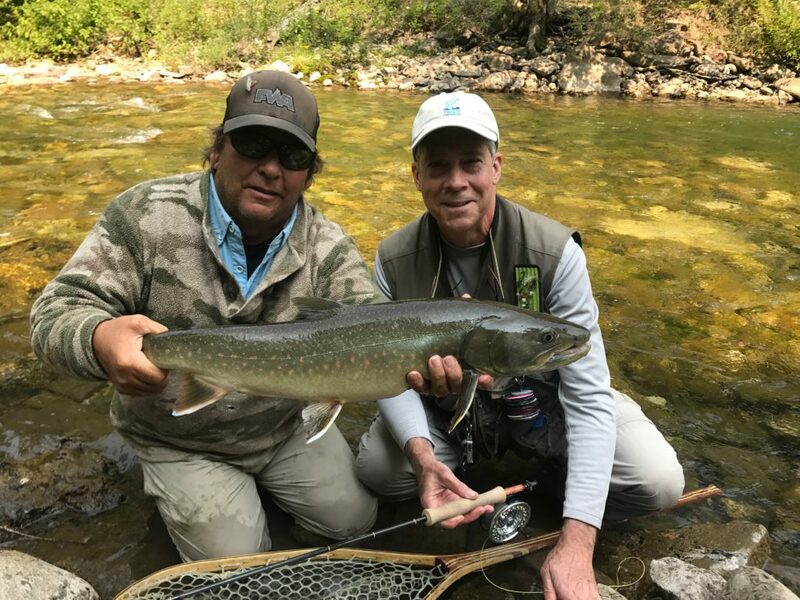 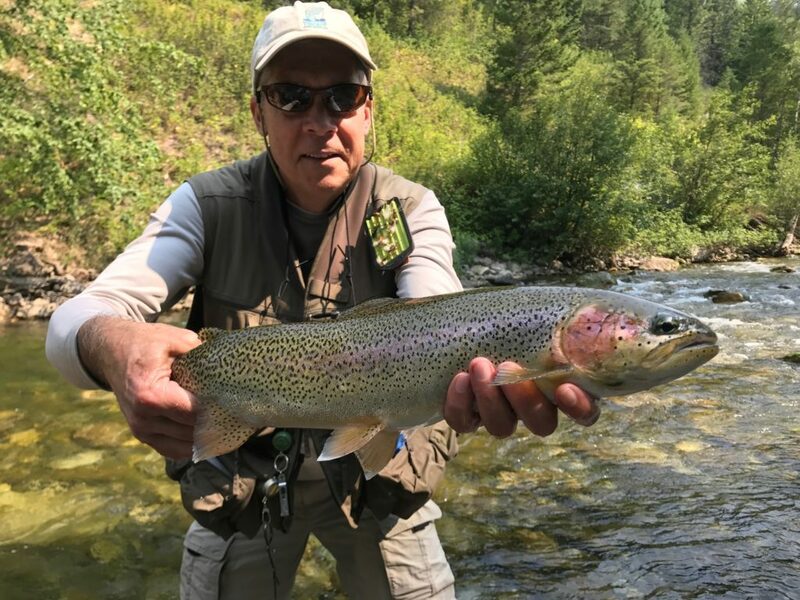 Their experienced guides provide both wading and floating options on multiple rivers where a variety of techniques can be used and tailored to all levels of experience. 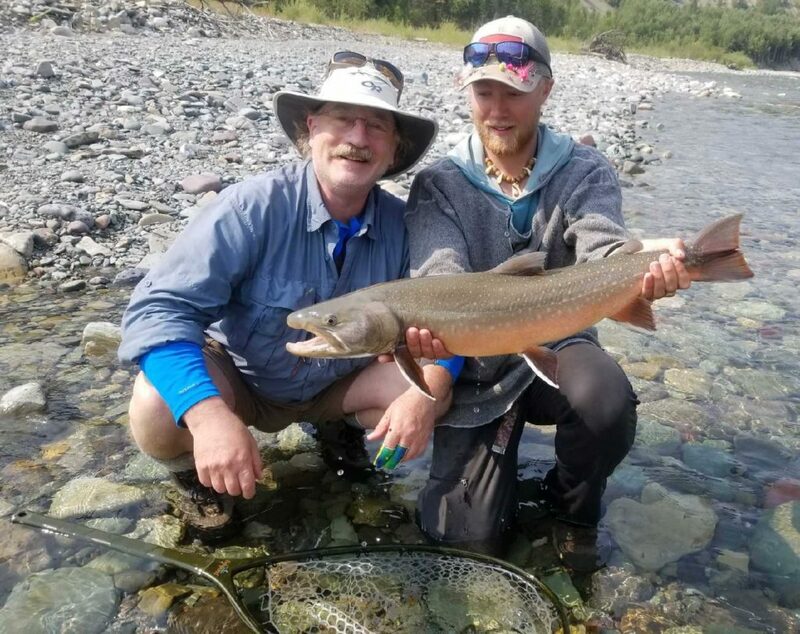 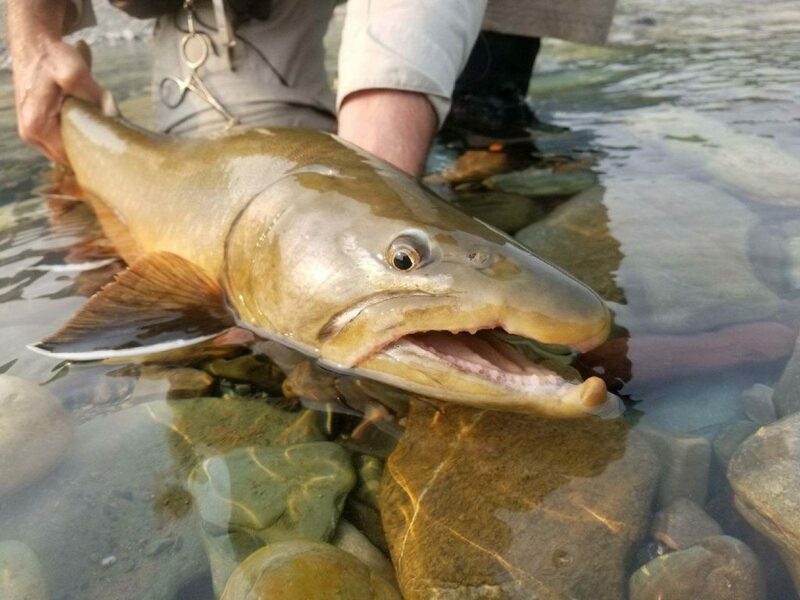 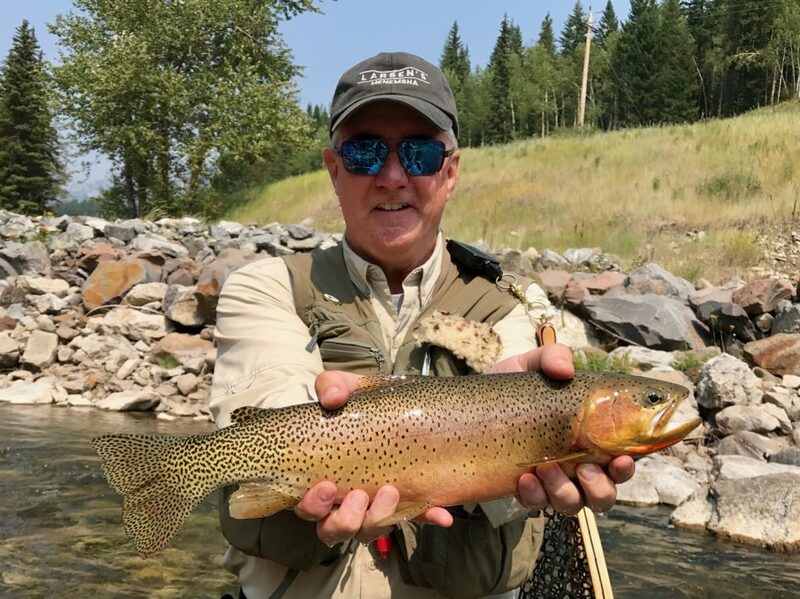 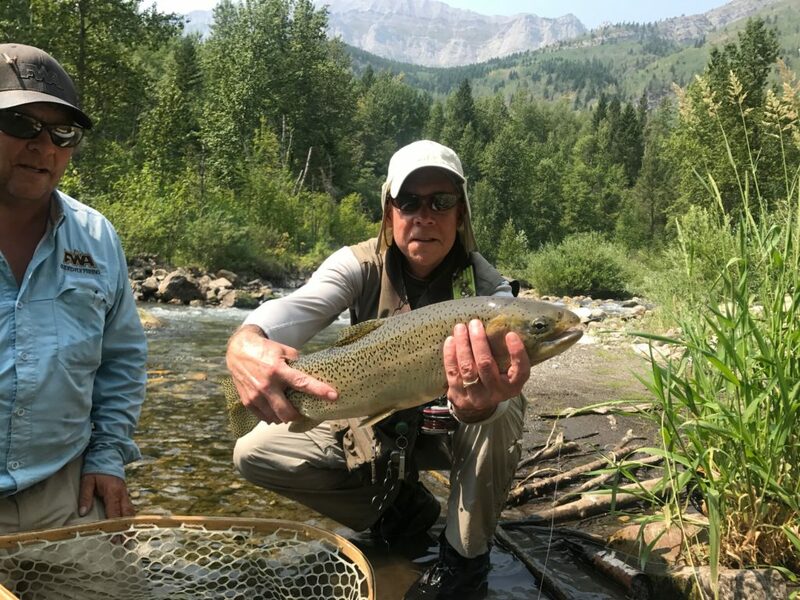 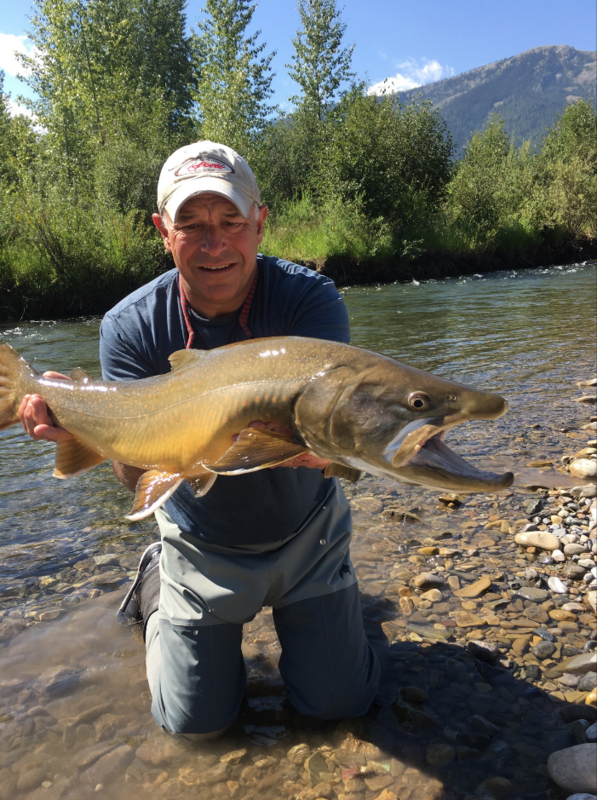 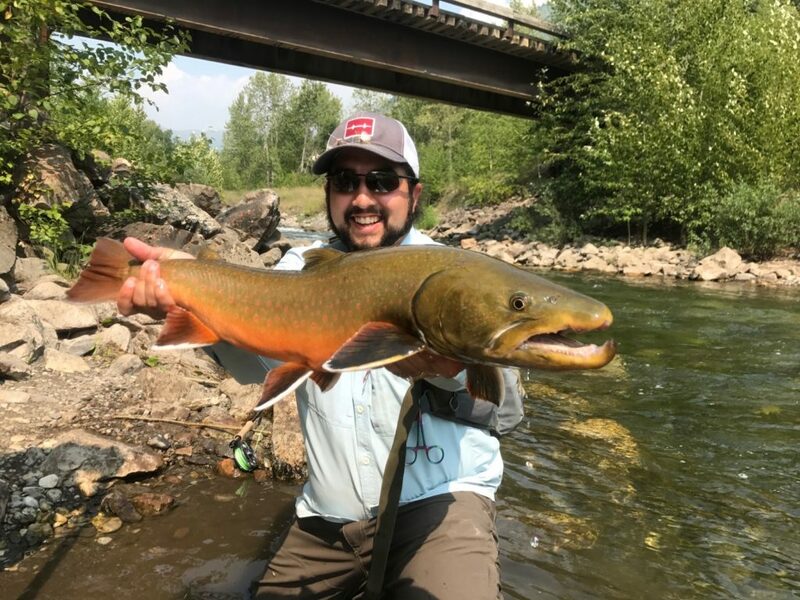 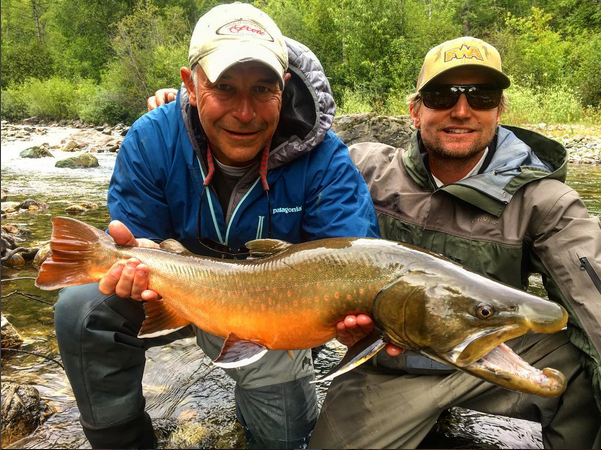 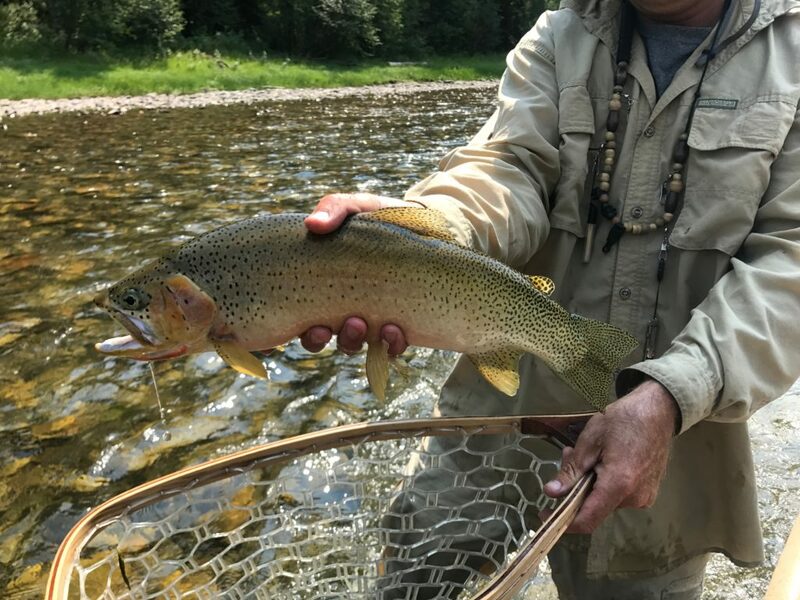 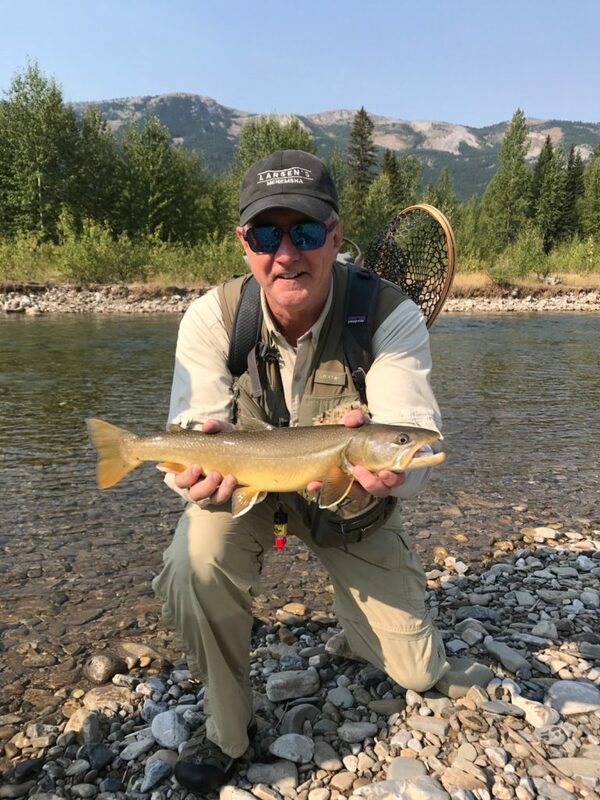 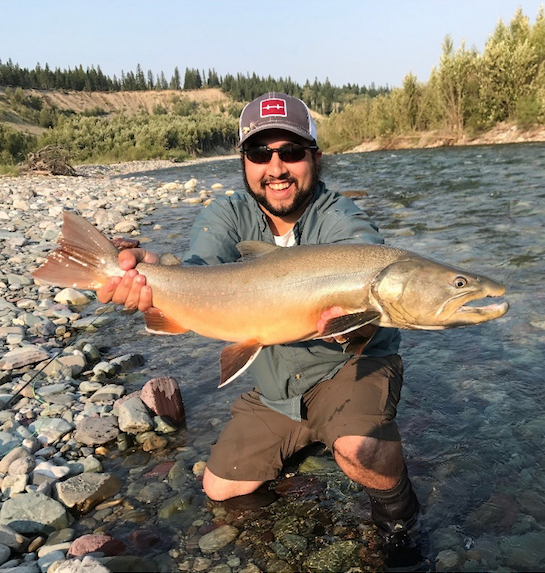 Imagine spending your morning sight fishing big streamers to 10lbs plus Bull trout, then your afternoon casting a foam hopper to aggressively rising cutthroats that are shaped like footballs, the variety and quality of the fishing simply cannot be beat! 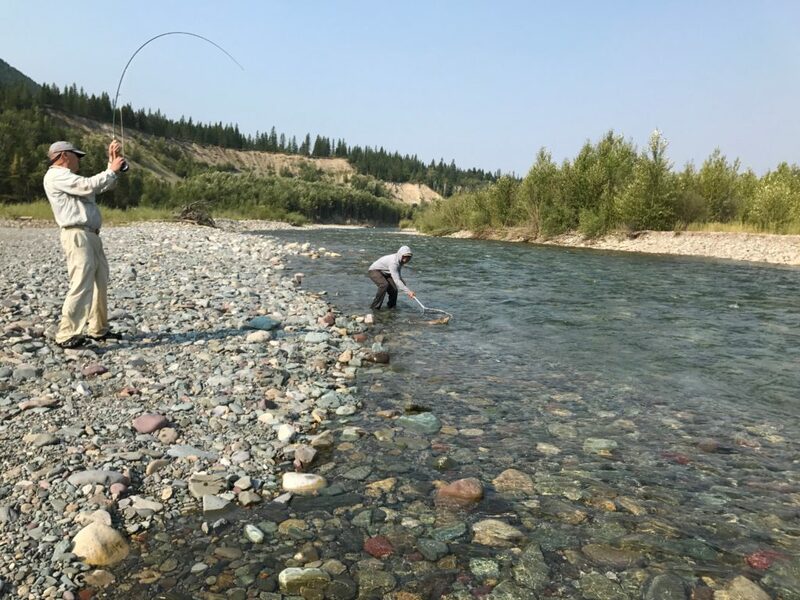 The wild and pristine nature of the rivers you will fish make this a uniquely special place that we cannot wait to return to.